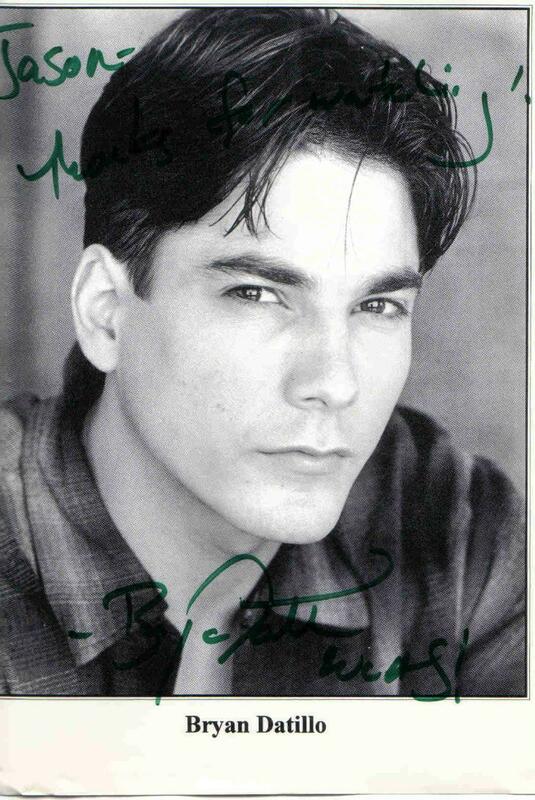 Bryan Dattilo / Lucas. . HD Wallpaper and background images in the Days of Our Lives club tagged: bryan dattilo lucas lucas roberts autograph. JUNE 2010!! Look who is back!